Can a person honestly change? We hear people talk about change, often people say they have changed in a matter of weeks, and we realize it's not real change. So what constitutes real change? How do we create real change, lasting change in our life and stick to it? 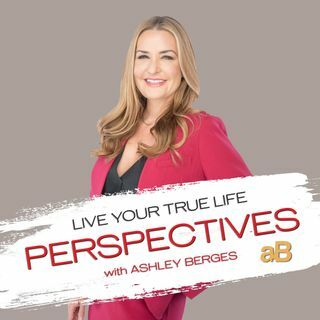 Find out by listening to this podcast, get the information you need to spot the bs and make real change in life.